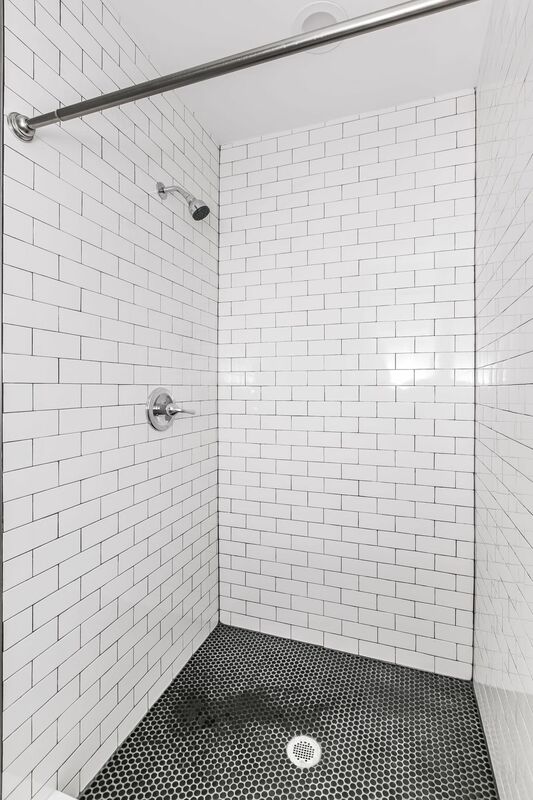 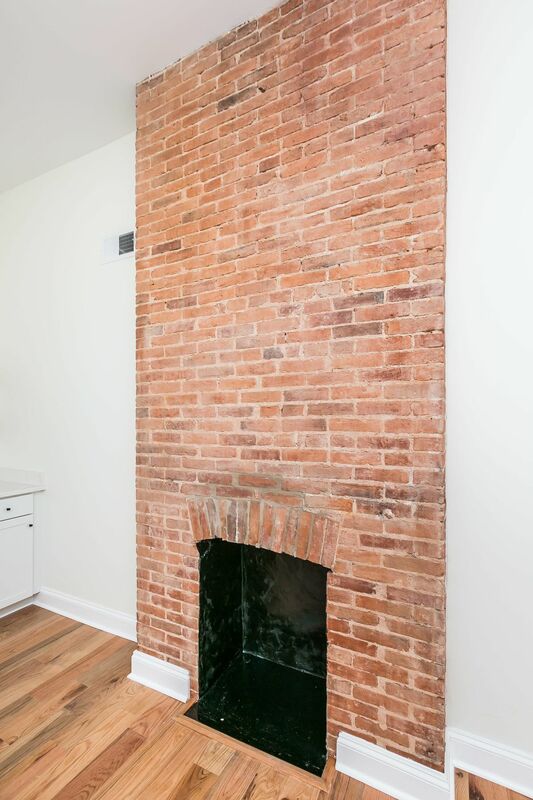 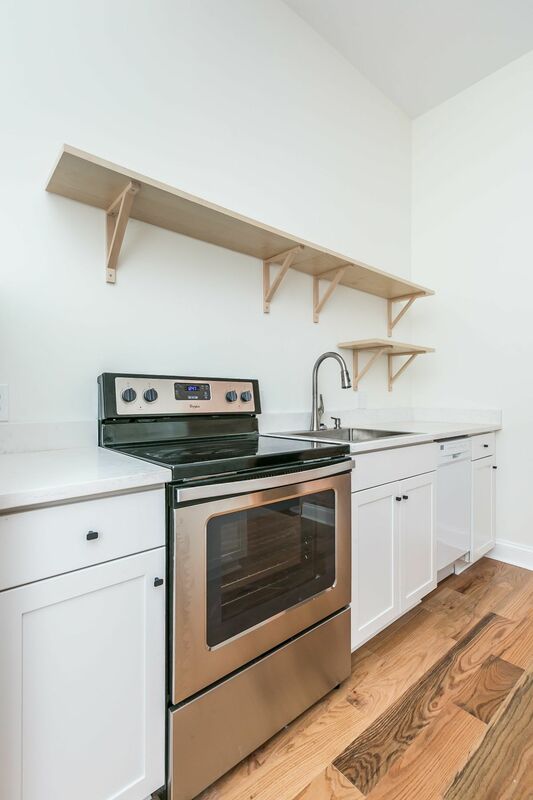 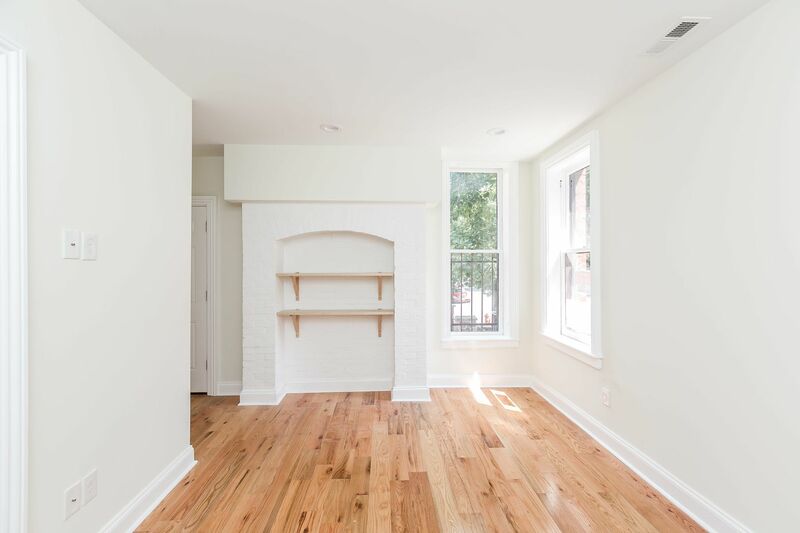 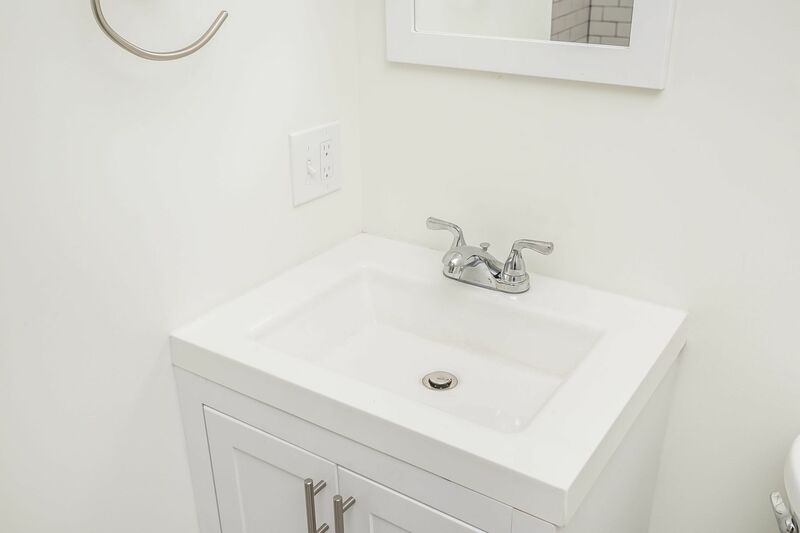 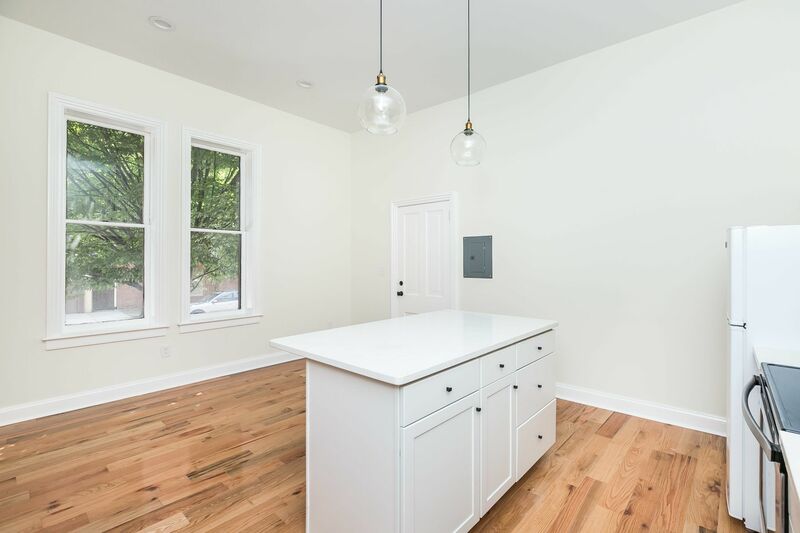 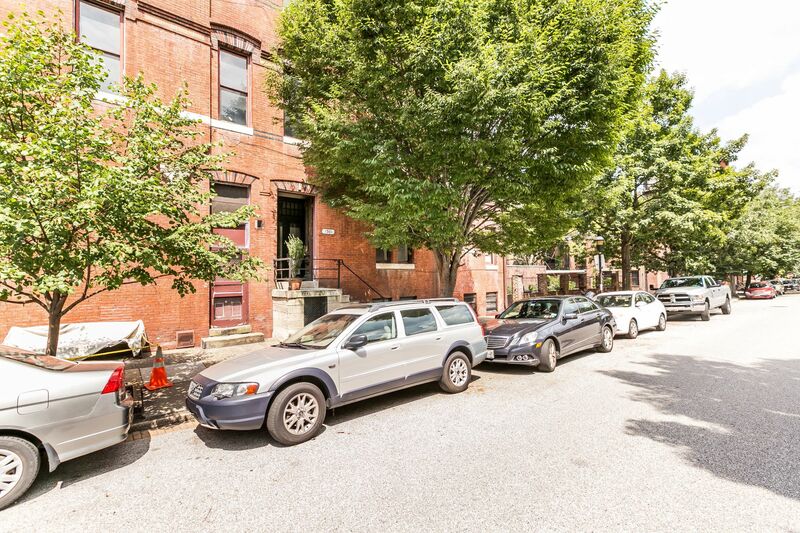 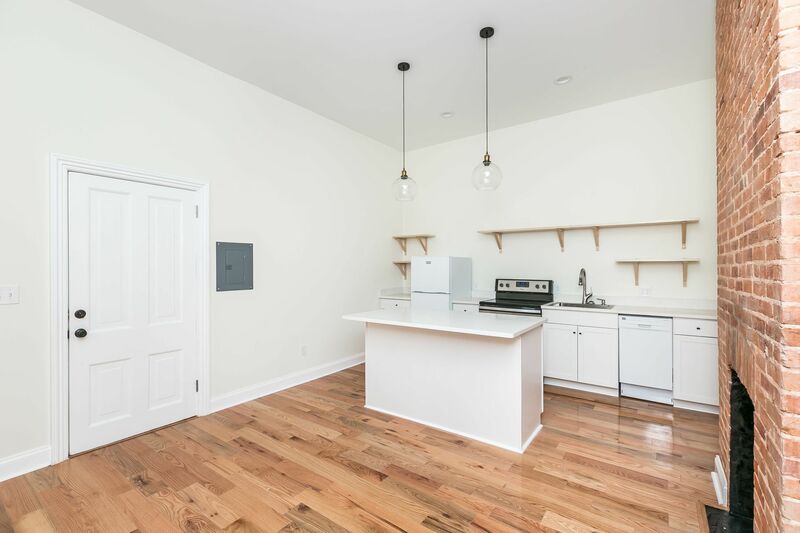 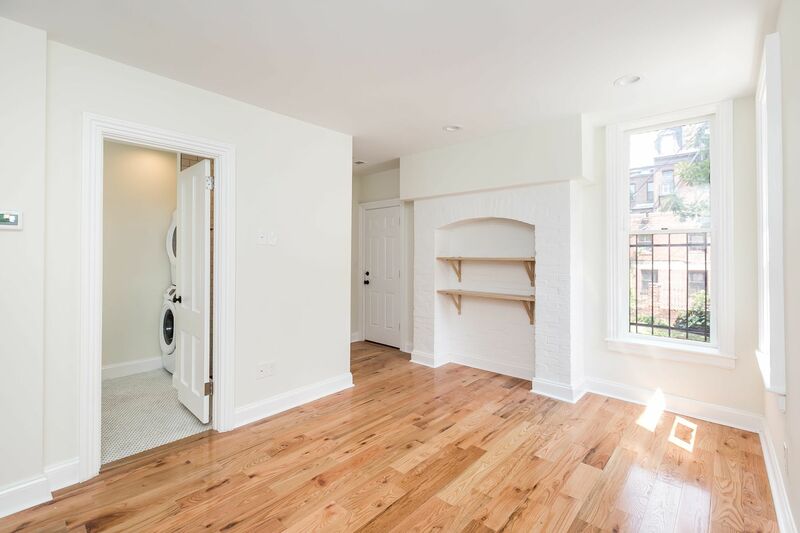 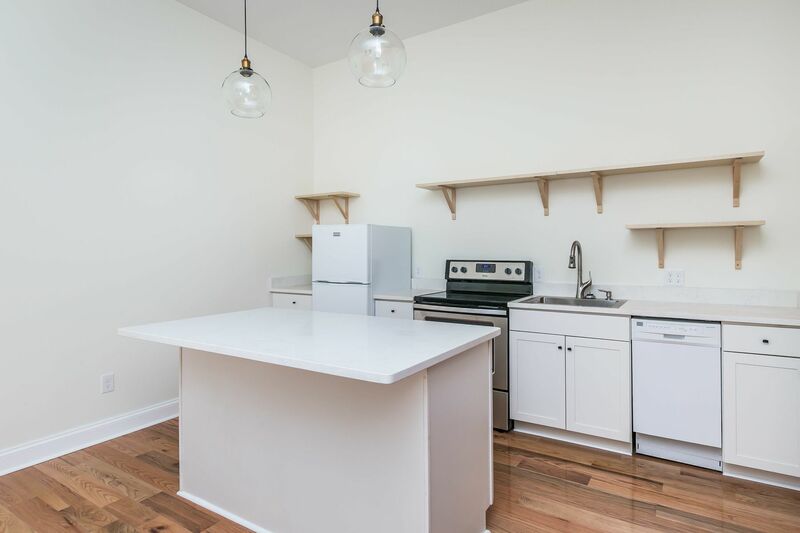 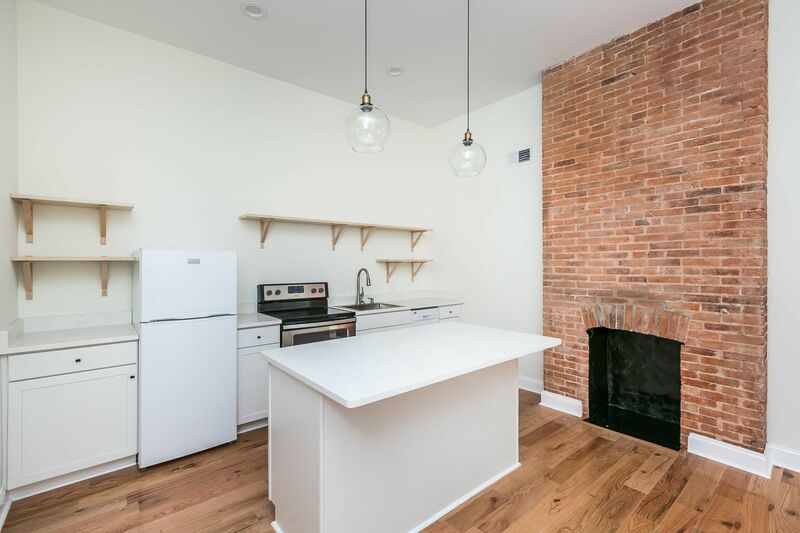 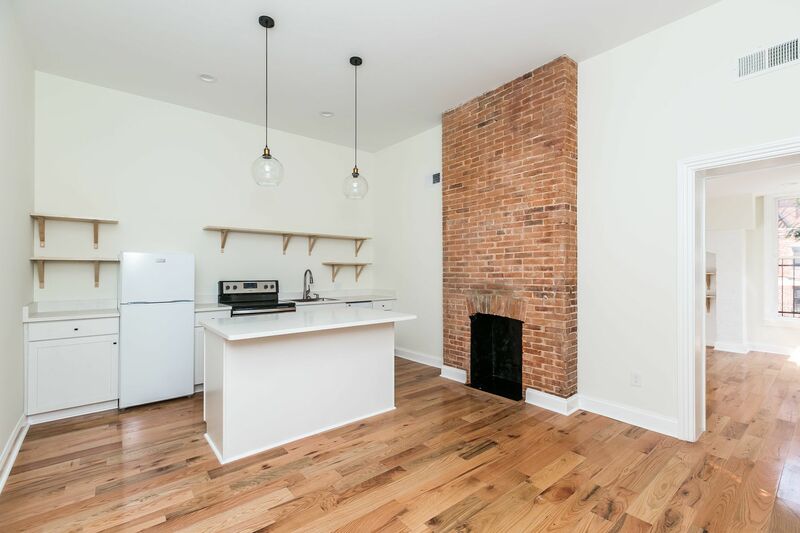 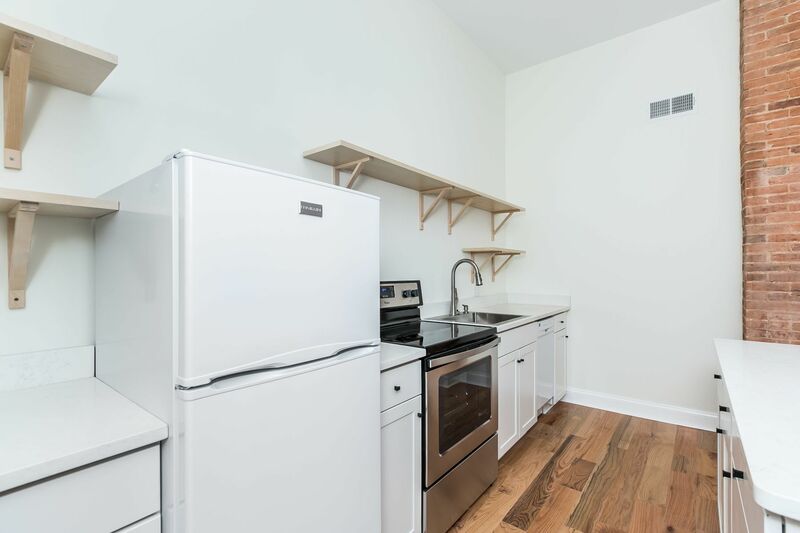 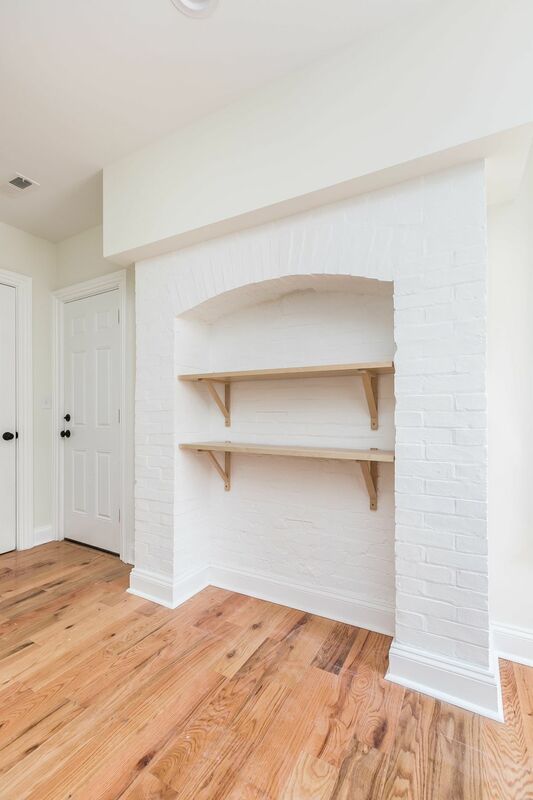 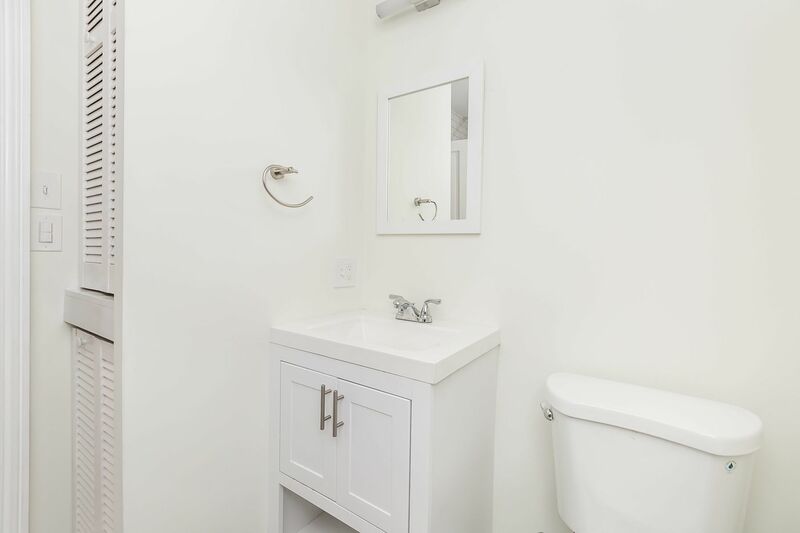 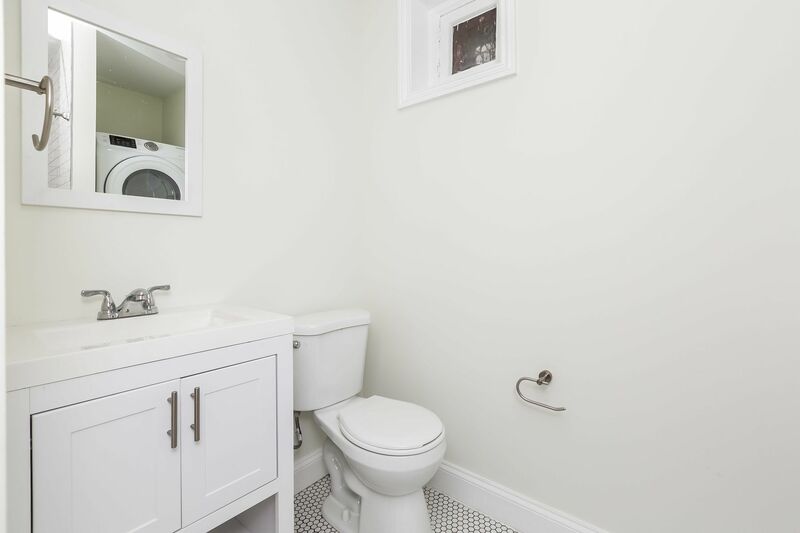 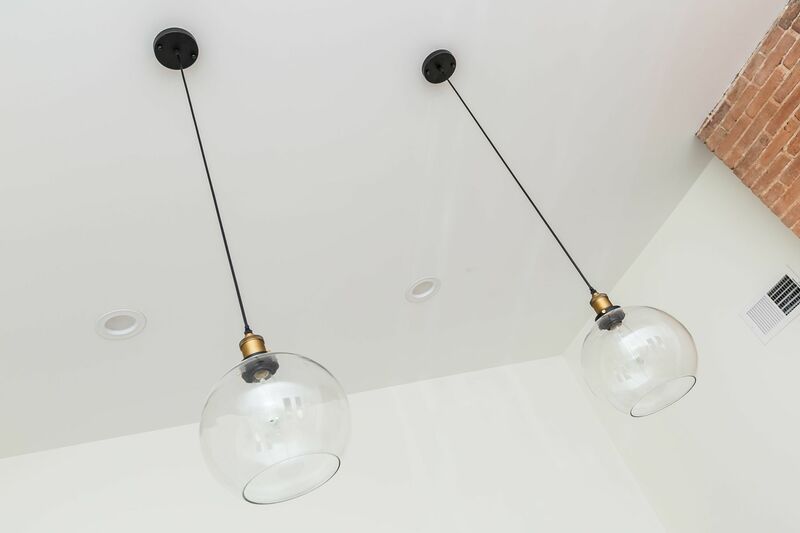 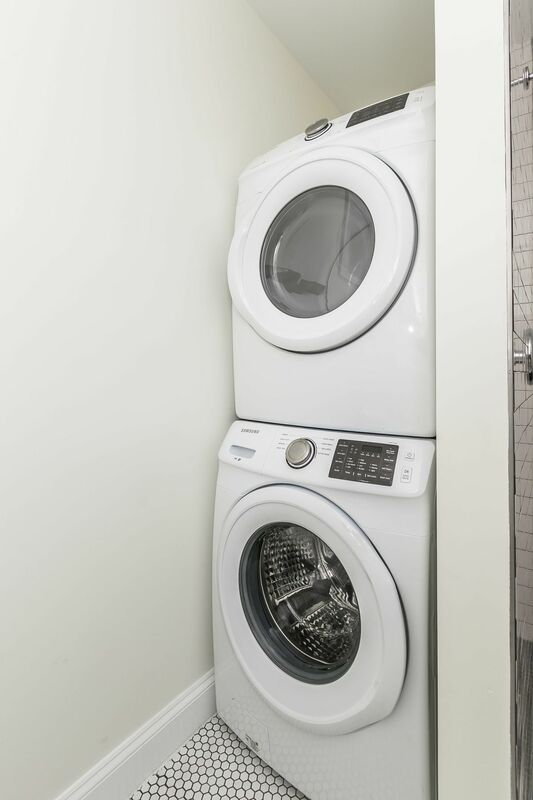 Brand new renovated 1 Bed/1 Bath located in a beautiful building in the heart of Bolton Hill. 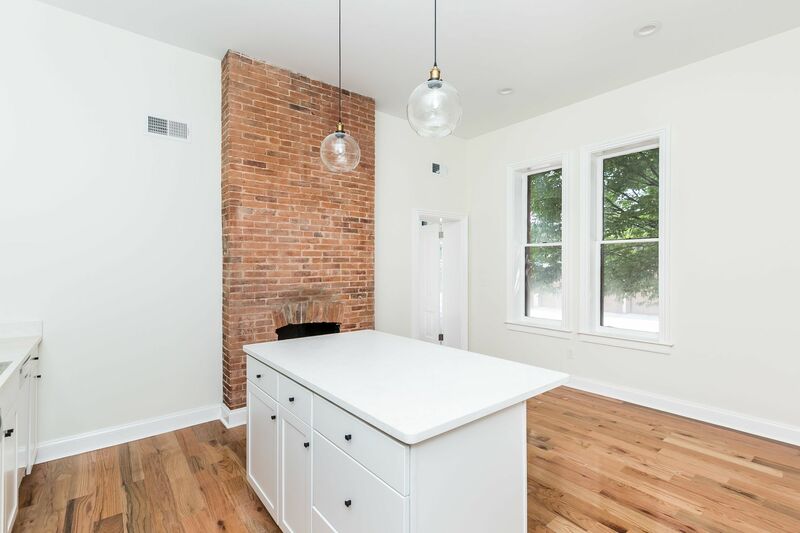 Tons of windows, 12 Ft Ceilings, New Wood Floors, 2 Fireplace Hearths, White Shaker Kitchen Cabinets w/ Open Shelving, Quartz Counters, Dishwasher. 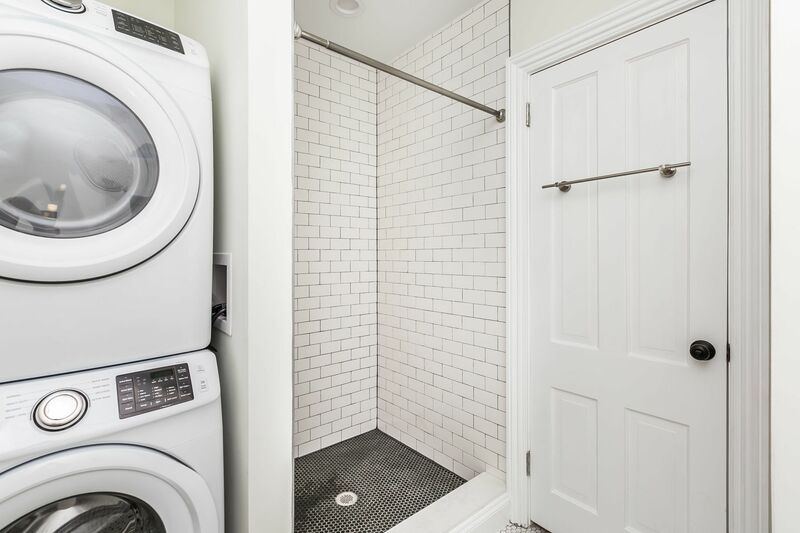 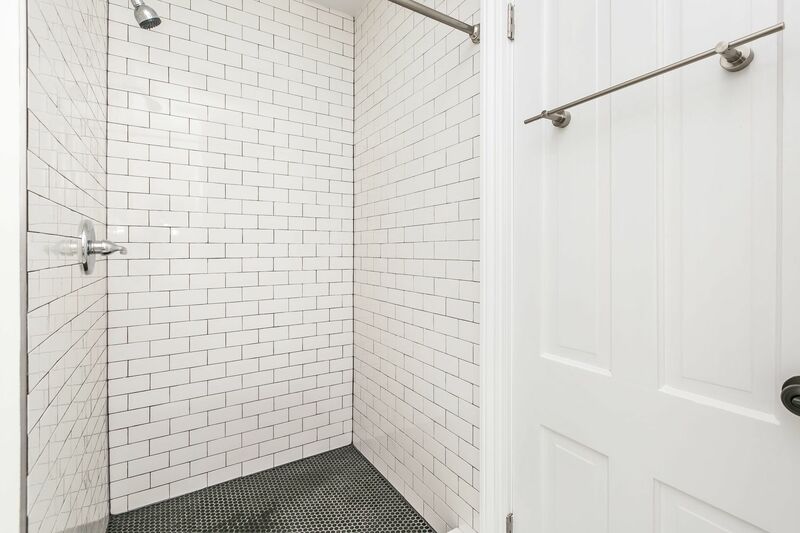 Modern Bathroom w/Subway/Penny Tile & Washer/Dryer. 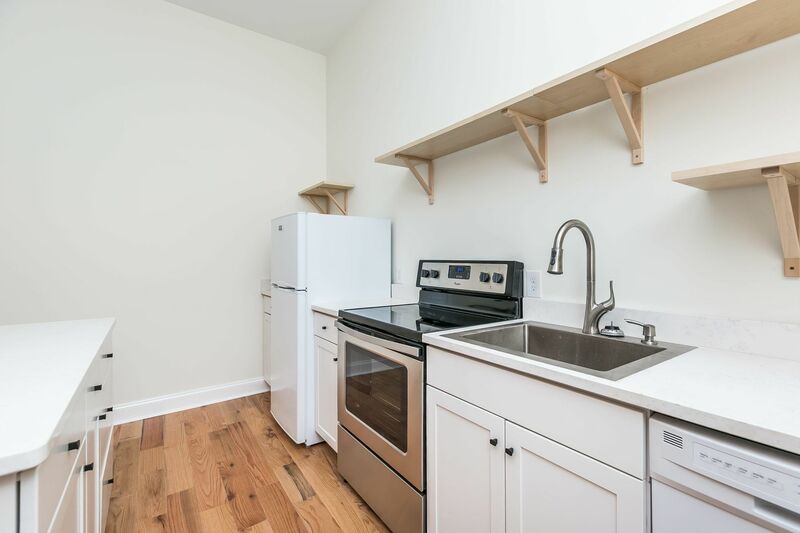 Super convenient to MICA, MARC Train, Penn Station, Lt. Rail, UB, U of MD, Cafes & Restaurants. 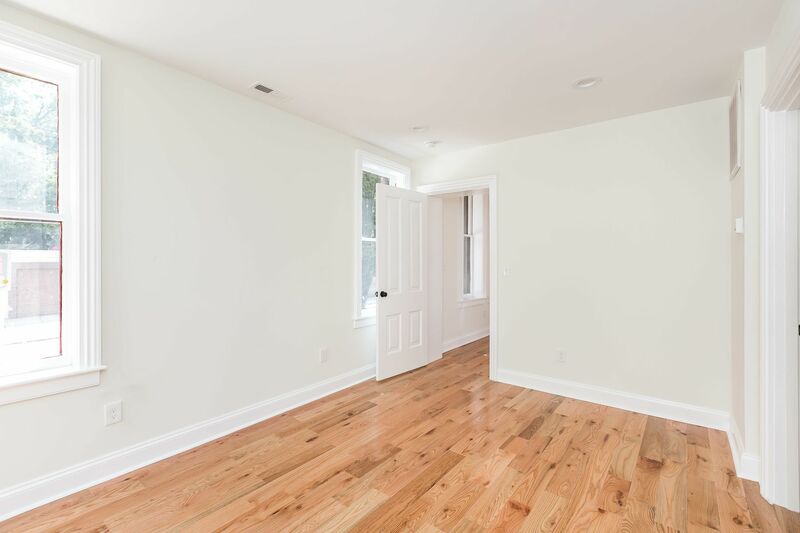 Available for an early June occupancy. 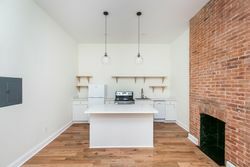 Tenant pays Gas & Electric. 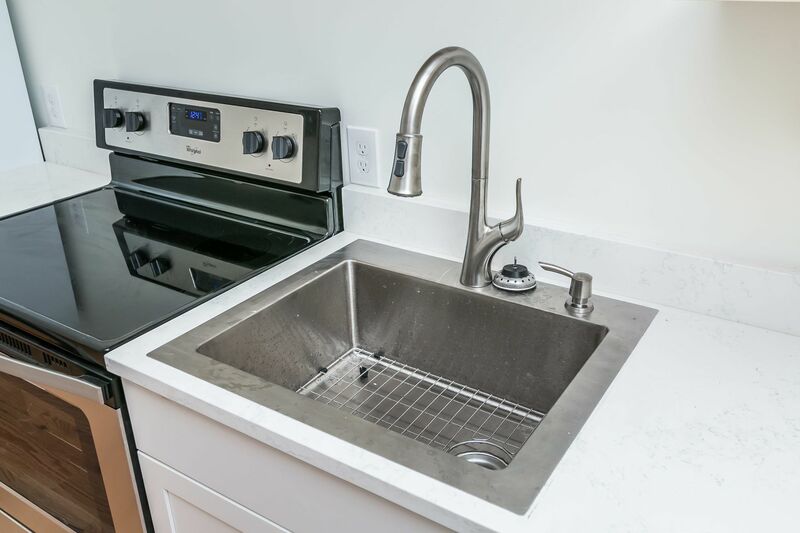 Owner pays for Water. 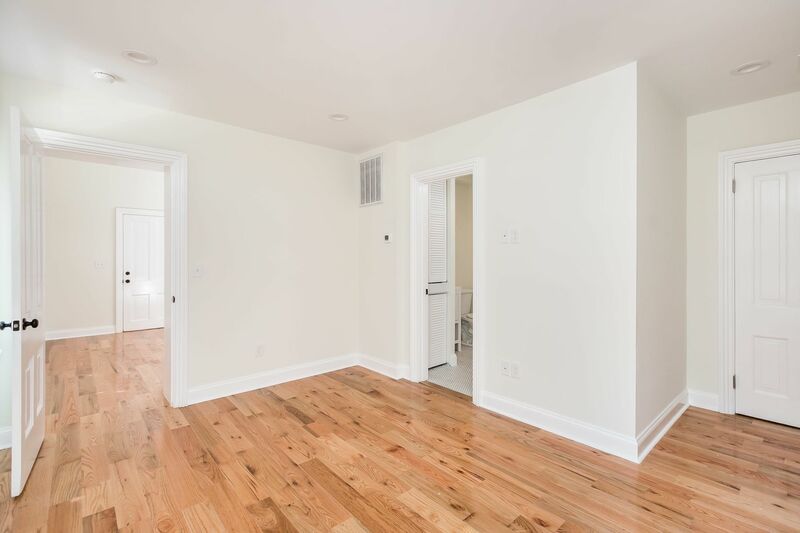 Available for an early June occupancy.